Where is Papa Fernández located? 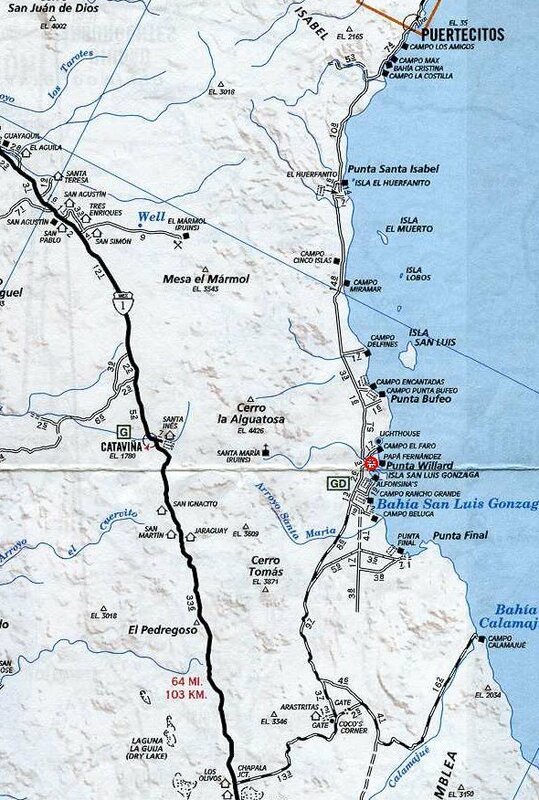 About 100 miles south of San Felipe in Baja California, Mexico on the Sea of Cortez, at Latitude 29.829, Longitude: -114.403 You can find Papa Fernández marked with a red circle on this excerpt from the AAA Automobile Club of Southern California's Baja California Travel Map. How can I contact someone at Papa Fernández in an emergency? Call the "mini-mart" at Rancho Grande on their satellite telephone at 011-52-555-151-4065. The person calling should leave a "call-back" phone number, their name and the name of the person they are trying to contact, along with the make, model and color of the vehicle being driven in Mexico. 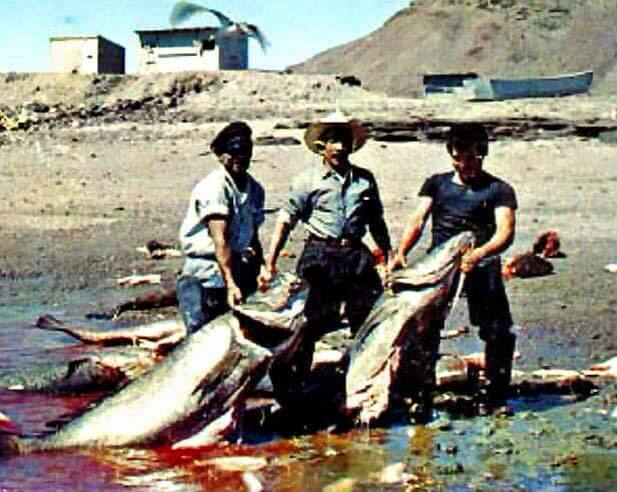 Then ask Rancho Grande to contact Papa Fernandez on the marine radio. Where did the name Willard come from in Punta Willard and Bahia Willard? We don't know! If you do, please share your information with the world by contacting the Web master at lightner@lightner.net. There is a reward! The tidal differences in the Sea of Cortez can be quite large, more than 20 feet between high and low tides on the same day. That means that a large volume of water moves in and out of the bay at Papa Fernández as the tides change. Therefore, the currents moving in and out of the small bay can be quite strong. The predicted tides for Puertecitos (about 50 miles north of Papa Fernández) are a good estimate for the tides in the local waters. Is Papa Fernández a good place for stargazing? Without a doubt Papa Fernández is a great place for stargazing! To help you, we have created a Web page with stargazing tips, along with a custom sky chart for tonight showing the stars and planets above the horizon as seen from at Papa Fernández. What kind of climate and weather conditions can I expect? Winter daytime temperatures are in the 50's-70's. Nightime temperatures can dip into the low 40's. Summer daytime temperatures are in the 90's-100's with nighttime tempeatures from 70's-90's. Humidity levels vary greatly, from very dry to very humid. This area of Baja receives less than 2 inches of rain per year. Sea surface temperatures range from 65° in January to 75° in July. NOAA provides current Gulf of California water temperature data as a satellite map. Winds are typically northwest from November to May, with exceptionally strong northerly winds in winter months. Gusting westerlies are common. During the rest of the year, winds are more variable, usually from the southwest to southeast. 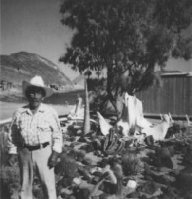 The current weather for Papa Fernández is provided by a solar powered wireless weather station which reports every 15 minutes to the Weather Underground Web site via a Hughes Network satellite link. That Wunderground "personal weather station" Web page is visited about 200 times per day. There also is a 24-hour Web Cam located at Papa Fernández that takes pictures of the bay every 30 minutes. CEDO Intercultural provides current weather for Puerto Peñasco, Sonora, Mexico, which is located about 100 miles north of Papa Fernandez, at the northern end if the Sea of Cortez. An if you think that you felt the Earth move while visitng Papa Fernández, maybe you should check here to see if the USGS agrees!